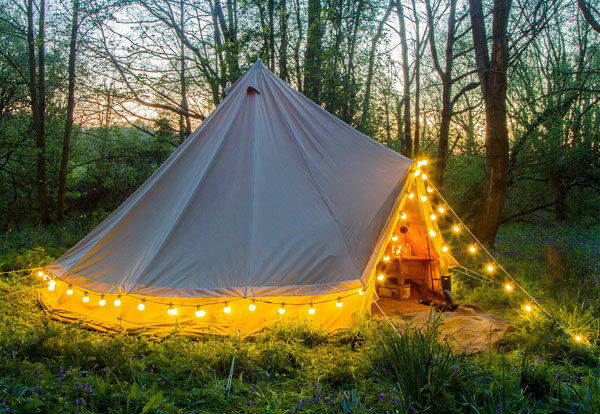 Stay in this 19th Century Victorian Lodge for a charming country experience! 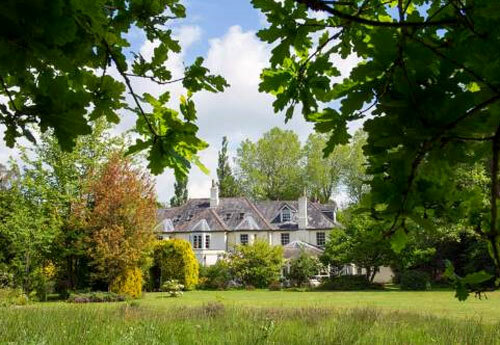 Backing straight onto the New Forest, this is a perfect base for cycling, walking, bird watching and exploring. The hop-on-hop-off bus even stops outside! 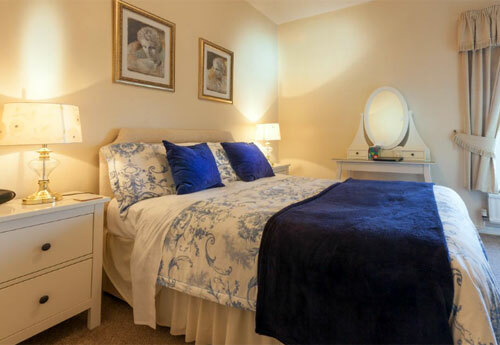 En-suite rooms, welcoming hospitality and a delicious breakfast await! 5 mins from direct train to London. 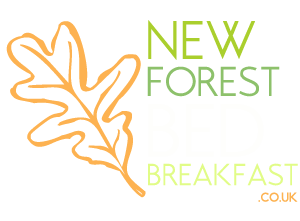 Enjoy a weekend stay at Argate B&B, with easy reach to both the New Forest, and Southampton City Centre. 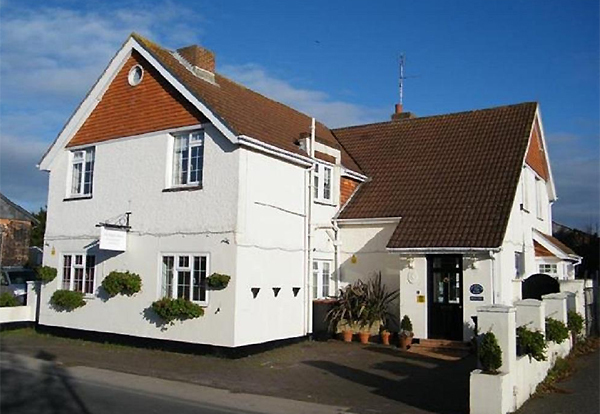 Located in Totton, in a quiet rural spot, choose from a double or twin room, with off-road parking, Wifi and TV - topped off with a continental breakfast to start your day off right. Available weekends only until Easter. 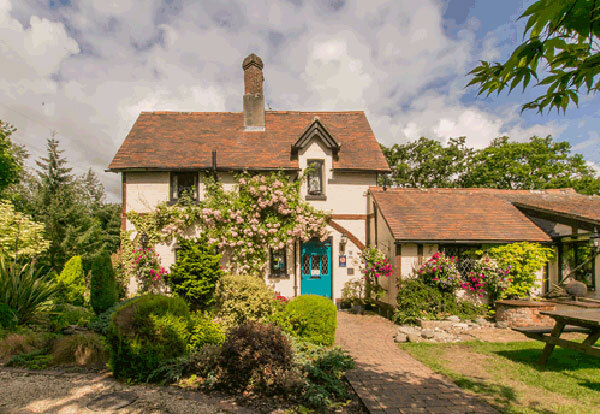 There are just a handful of quality Hythe Bed and Breakfasts (B&B’s) on offer; from friendly family homes, to historic farmhouses. 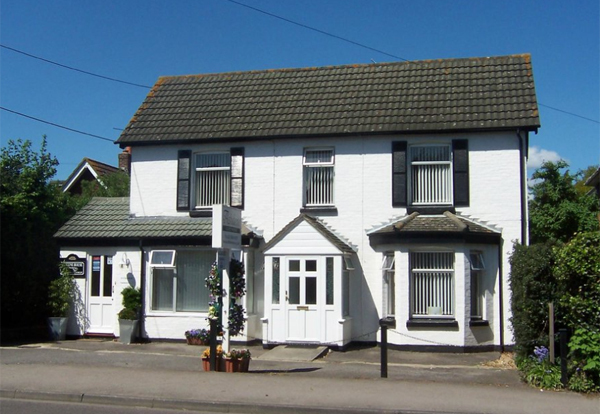 Whatever you are looking for, I hope this website helps you to find the perfect Hythe B and B for you. 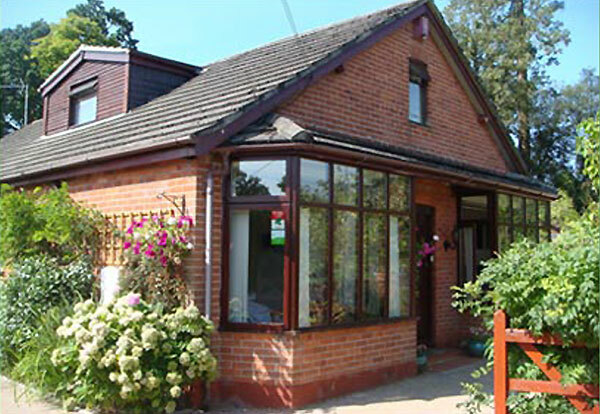 Simply use the tabs below to search bed and breakfasts in Hythe, Dibden Purlieu, Eling and the Waterside. With humble beginnings as a modest fishing village, Hythe’s prime location on the western shores of the New Forest has seen it evolve over the years to become a bustling and popular waterside town that is packed with things to see and do. Its Georgian High Street offers a lovely place to wander and relax in with a great selection of shops, pubs, restaurants and cafes to peruse. The nearby yacht marina is also worth a visit with an array of places to shop and dine whilst overlooking 200+ berths of impressive yachts! 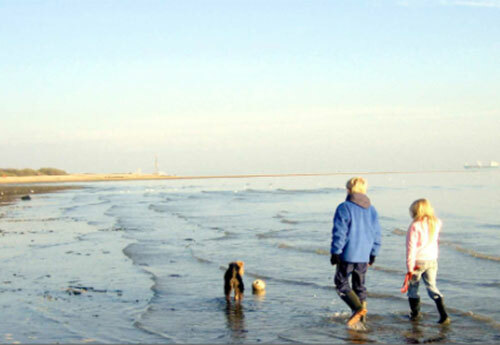 Once home to famous residents including Lawrence of Arabia and Hovercraft inventor, Sir Christopher Cockerell; Hythe has seen many extraordinary sights in its time. Hop on-board the worlds oldest pier train, on one of the longest piers, to the same spot that once witnessed the monumental maiden voyages of legendary liners including the Titanic in 1912, and the Queen Mary and the Queen Elizabeth in the 1930’s. Nowadays you can enjoy the impressive views of modern cruise ships such as the QE2 and the Oriana who set off from their berths opposite. Take a passenger ferry from Hythe’s pier to the city of Southampton in just 10-15 minutes where there is lots on offer, including more maritime attractions and the impressive West Quay shopping centre. 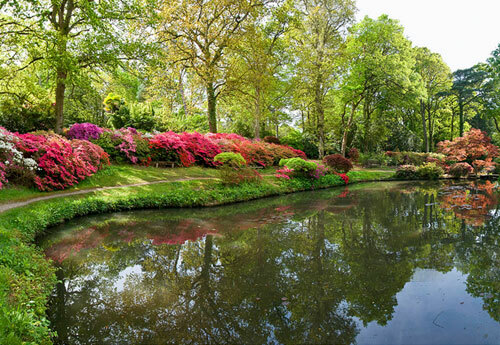 Known as the ‘Waterside Villages’, the pretty areas of Hythe, Calshot, Lepe and Eling nestle alongside the Southampton Water to offer the best of rural life and coastal activities in the New Forest. The quaint village of Eling sits on the edge of the New Forest and Southampton Water. Making the most of its waterside location, Eling Mill has been harnessing the power of the tides in Eling Creek to grind wheat into flour for the past 900 years. This incredible working mill makes a great place to visit, and you can also enjoy riverside walks here that showcase a huge array of the New Forest’s plentiful wildlife and birds. The mile-long spit at Calshot is the perfect place to blow away the cobwebs and immerse yourself in never-ending views of the Solent and the Isle of Wight. Wander past colourful beach huts and breathe in the fresh salty air as you stroll up to Calshot Castle. Now an English Heritage site, the castle was built in 1539 by Henry VIII which, together with Netley Castle and Hamble Castle, once formed the main defence of Southampton Water in what was the 3rd largest port in England during the 15th & 16th Centuries. Calshot Castle was badly damaged in Queen Elizabeth's reign but was repaired using 127 oak trees from the New Forest. Making the most of its coastal location, you will also find the Sopwith Hanger here which once housed the first sea planes in the naval air station that was situated on Calshot Spit. With the open and fruitful waters providing ideal conditions for windsurfers and sailors, Calshot Activity Centre is the perfect place to sign up and try your hand at these celebrated sports. The Centre also offers a range of activities using the velodrome, dry ski slope and climbing wall. It is instantly clear to see why Lepe lies within a Area of Outstanding Natural Beauty as its magnificent coastal views, surrounding wildflower meadows and pretty shores make this an unmissable spot! With clifftop walks to enjoy in all seasons, Lepe Country Park is also a fantastic spot for bird watching, sea fishing, windsurfing and embracing the simple pleasures of beach life such as sunbathing and picnics. 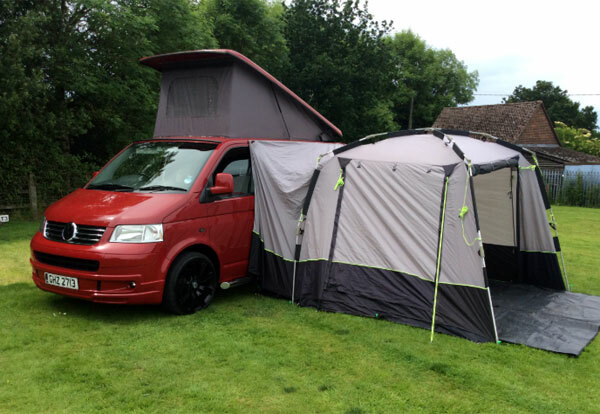 Great facilities, including a cafe play park, large green and designated areas for dogs, make it a great day out for all the family to relish. For history buffs, Lepe’s D-Day links as a manufacturing site, and area where troops embarked from, can be remembered with some World War II ruins still in situ. Lepe Country Park occupies a narrow stretch of land adjoining the Solent, just west of Southampton Water and south of the New Forest. Superb views of the Solent and Isle of Wight. The shingle beach is home to cockles, whelks, slipper limpets and periwinkles. 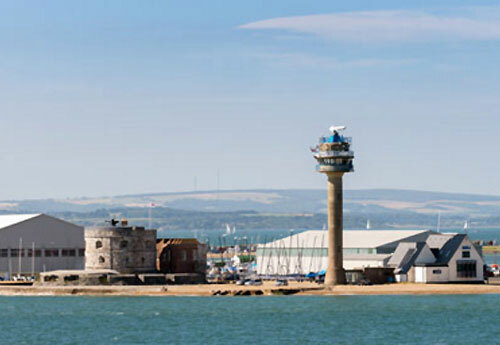 Calshot is one of the largest Outdoor Centres in Britain, offering a wide range of exciting water and landbased activities for all ages and abilities from skiing and climbing, to raft building. It also has the only indoor banked velodrome in the South of England. 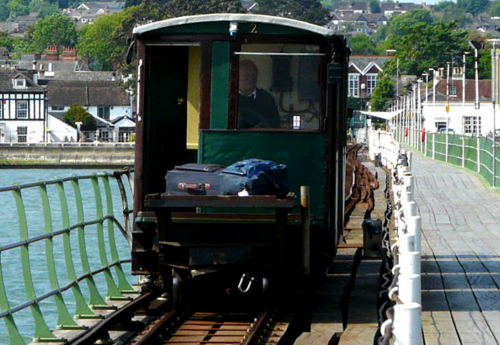 Arriving at Hythe Pier, board the World's Oldest Pier Train and after the short ride of 640 metres you canset sail on the Hythe Ferry across Southampton Water and enjoy the sights and sounds of the bustling international trading port of Southampton.